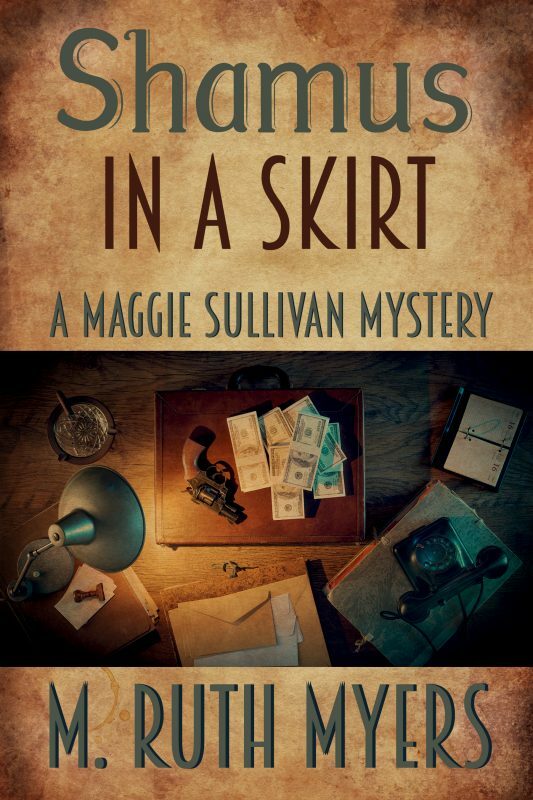 Join private investigator Maggie Sullivan for a fast-paced ride through streets and alleys of 1940s Dayton, Ohio, in the first four books of this historical mystery series that blends cozy with harboiled. 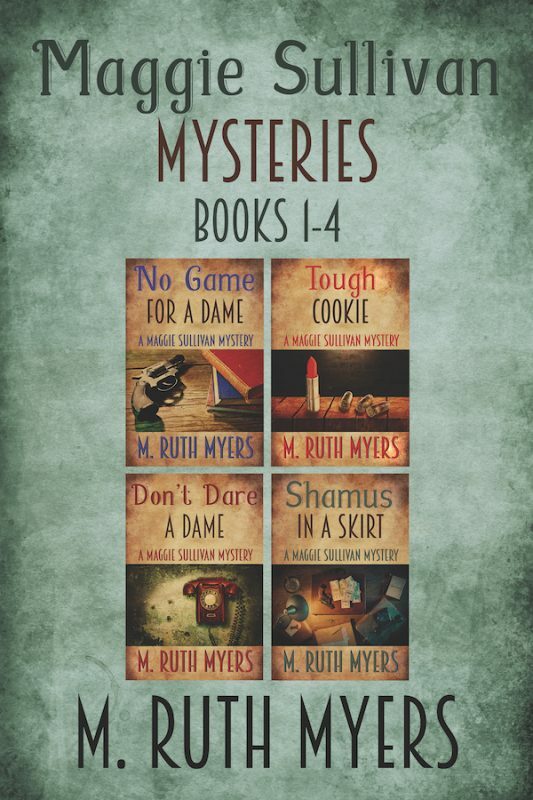 The set includes the Shamus Award-winning novel Don’t Dare a Dame plus these titles: No Game for a Dame, Tough Cookie and Shamus in a Skirt. 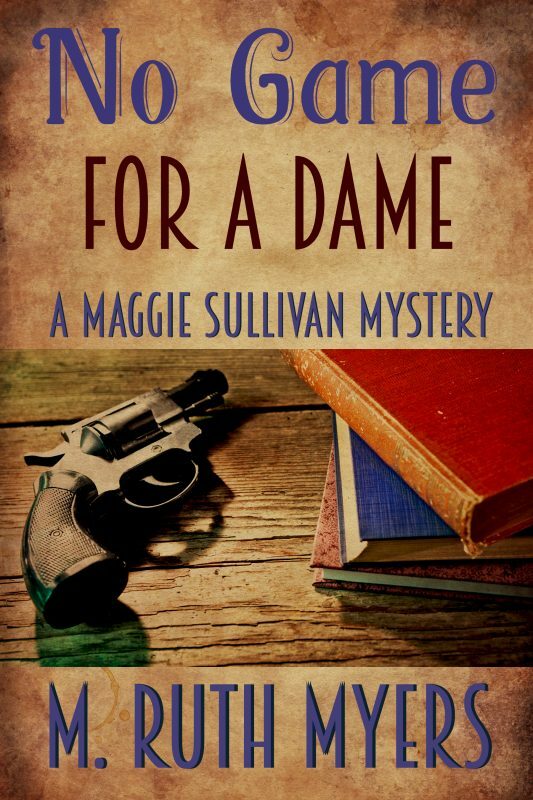 NO GAME FOR A DAME – When a stranger who threatened her and wrecked her office winds up dead, 1940s private eye Maggie Sullivan finds herself taking on a crime boss. 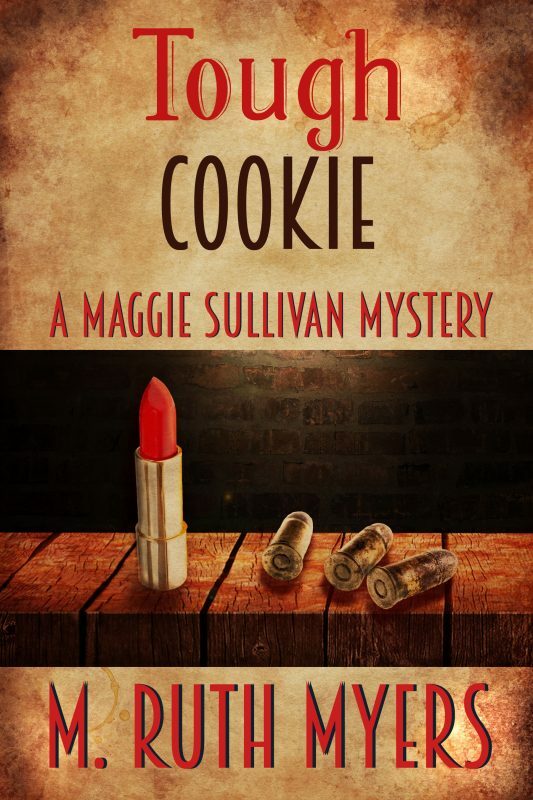 TOUGH COOKIE – A high stakes swindler Maggie is hunting is found floating in the river. 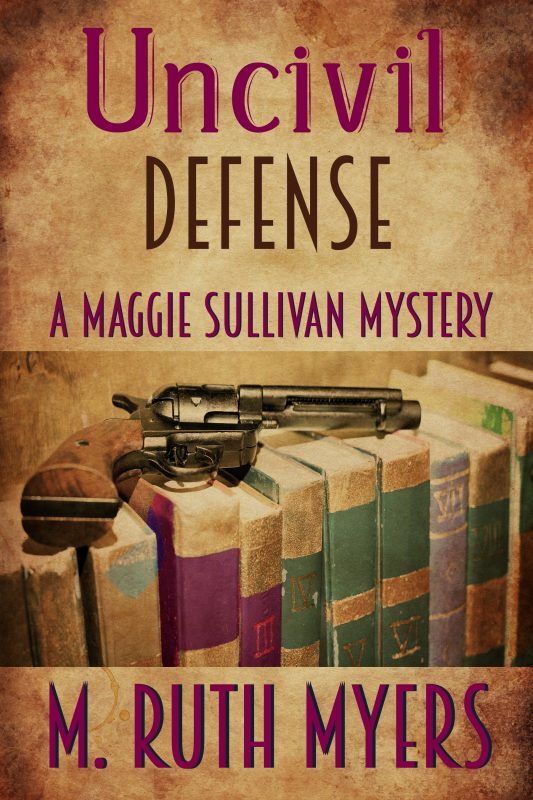 Now someone wants to silence her – and the corpse is strangely active. 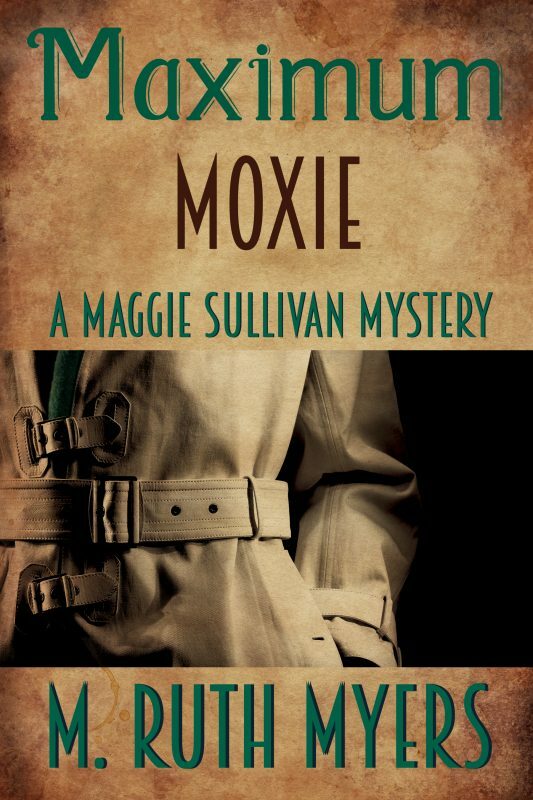 DON’T DARE A DAME – A 25-year-old murder jeopardizes Maggie’s future as a private eye as well as her life when it points toward powerful people with political connections. 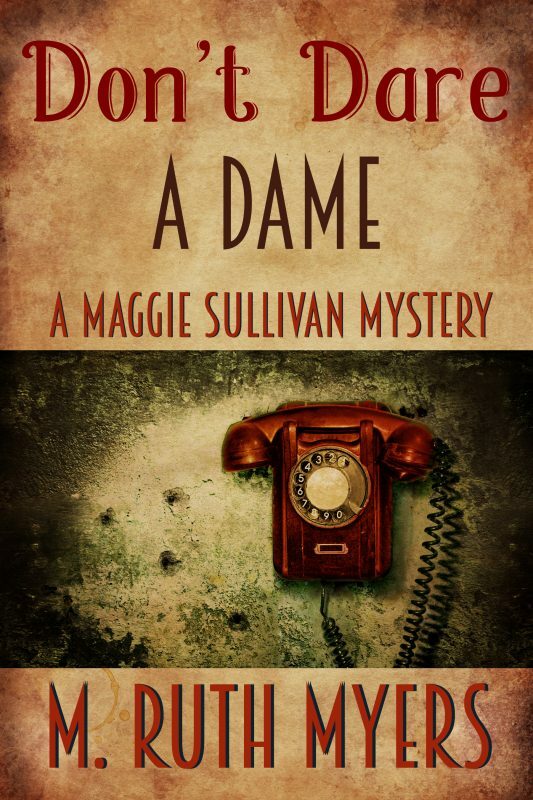 SHAMUS IN A SKIRT – Murder and theft at a posh hotel pits Maggie against well-heeled suspects fleeing the war in Europe. 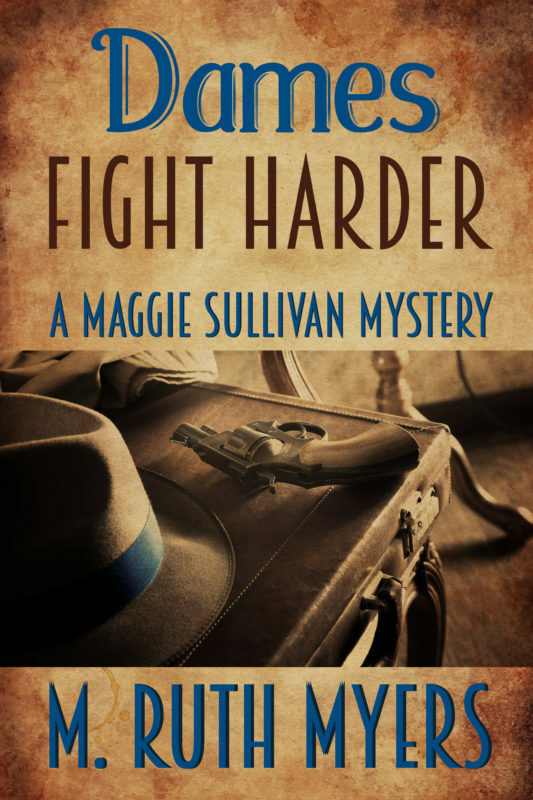 Like mysteries with touches of humor, well-developed characters and a gritty little female who holds her own with the tough guys? Maggie’s your gal. More than 800 five-star reviews say once you slide into the passenger seat of Maggie’s DeSoto, you won’t want to get out. Buy the box set now.